In a bid to strengthen the grassroot development in the country, All India Football Federation, will launch U13 League next year. 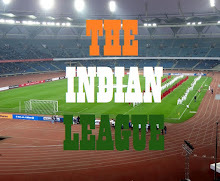 Teams from Indian Super League, I-League and AIFF certified Academies will participate in the newly formed league. “After the success of Under-19 I-League and Under-15 League, the Under-13 League is the next step in the structure which takes us closer to the grassroots,” he added. 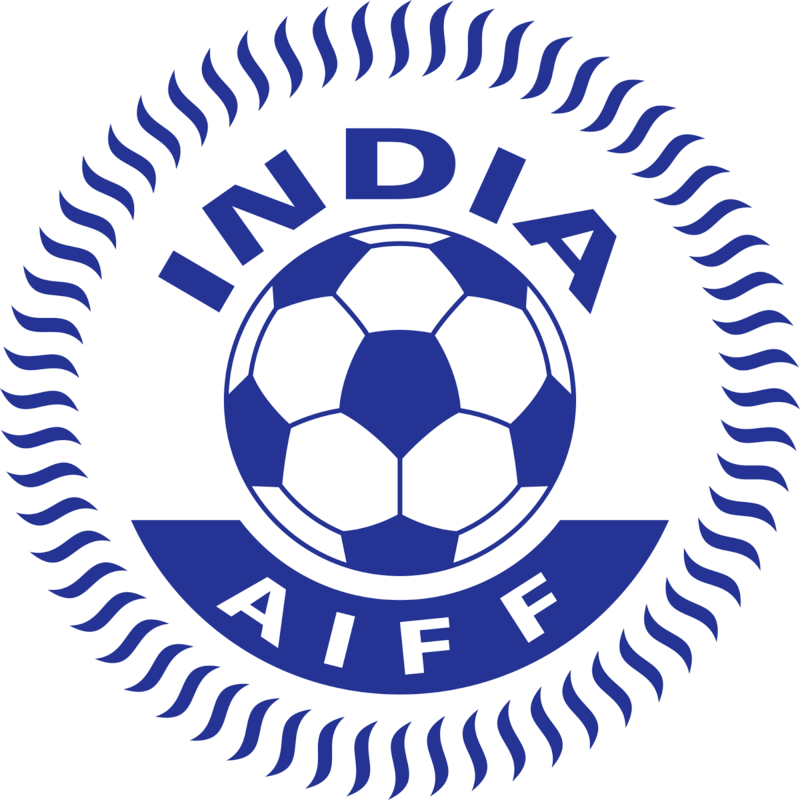 AIFF Technical Director Scott O’Donell said the Under-13 League would be one in the “right direction”.“Playing competitive football plays a big role in a player’s development. There are some school tournaments for that age-group but with most of them being knockout ones, the kids lose out when their team loses,” he said. “The Under-13 League will ensure that the players get to play a minimum number of games,” O’Donell added. Although the Launch date or format is not finalized yet, the U13 League will be run on the lines of U18 and U15 League with Zonal Round followed by National Round.